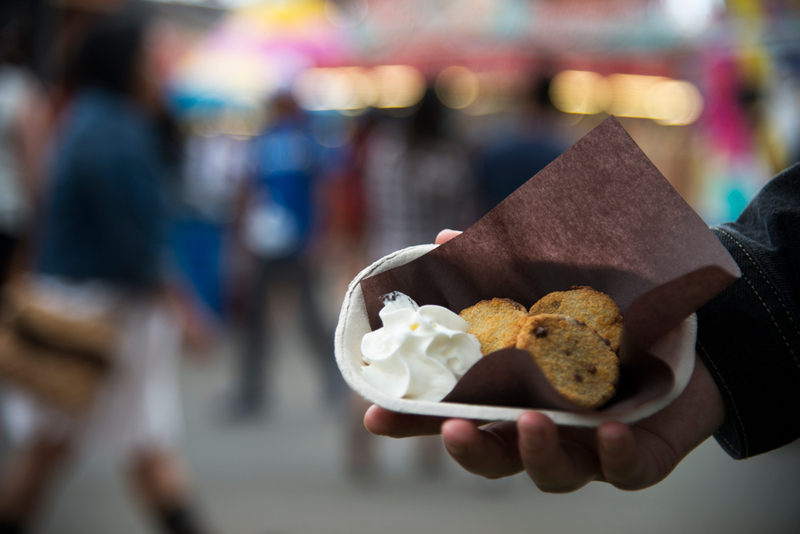 Dentists, avert your eyes – here’s a quick list of some of the newfangled sweets and midway classics you should try this year at the Stampede. 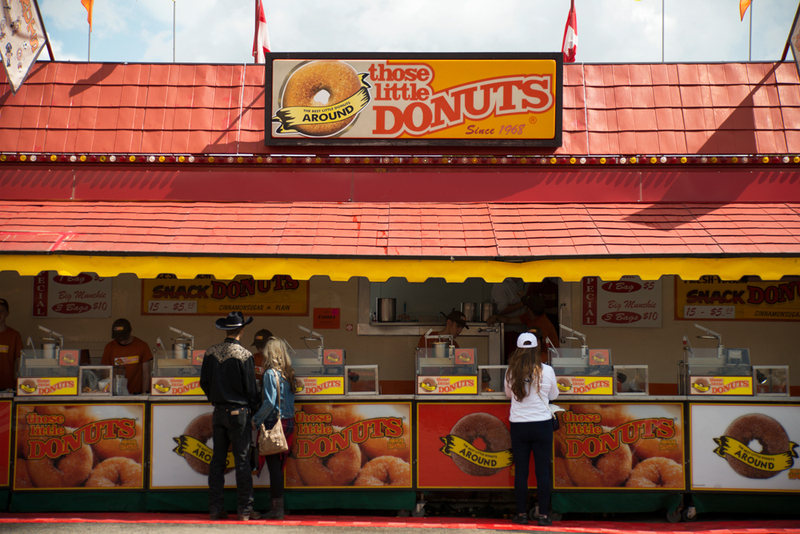 Every Stampede veteran has their favourite mini doughnut booth. 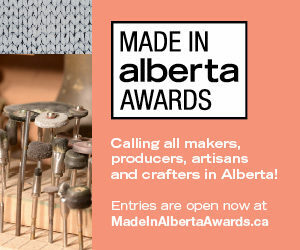 The one near the Erlton Entrance Gate? Or the one closest to Weadickville? 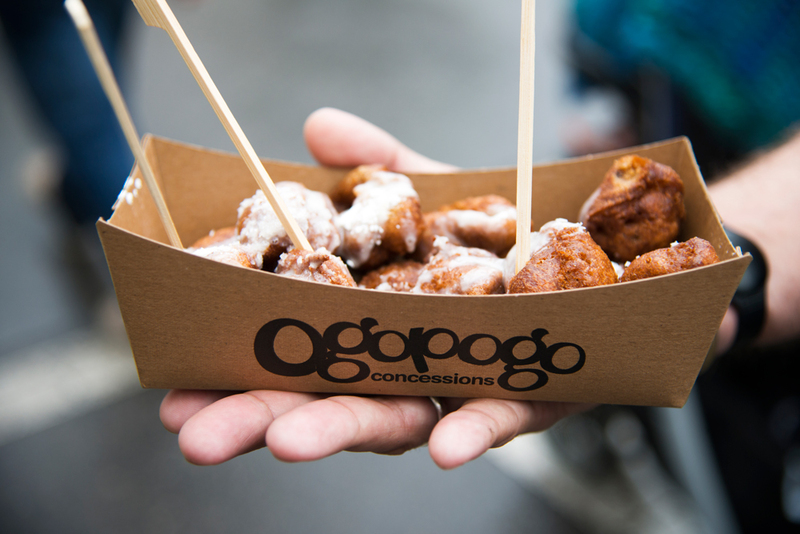 Either way, no visit to the Stampede is complete without at least one little bag of cinnamon-sugar dusted treats. A relative newcomer on the scene, the deep fried peanut butter cups are a pleasant surprise with a light crumb coating instead of a heavy batter and a nice gooey-melty interior, topped off with a perfect little dollop of cool whipped cream. 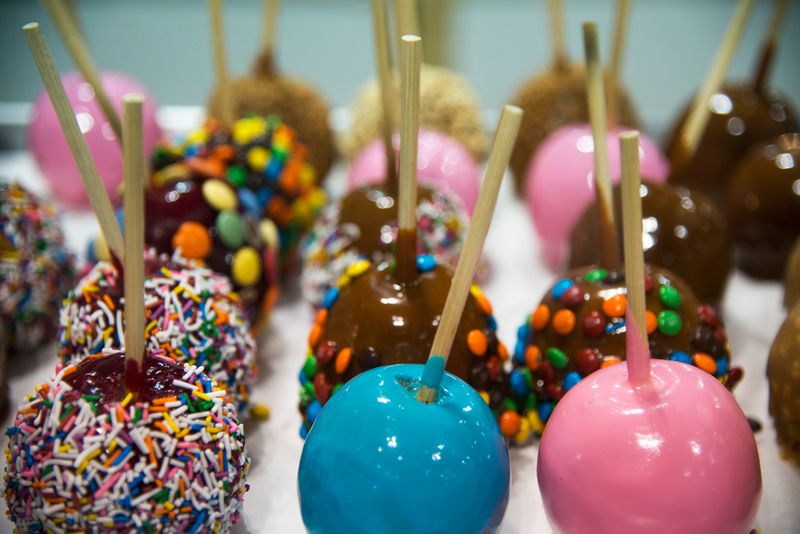 A true midway classic, the candy apple, now comes in a dizzying array of flavour combinations. Old Fashioned Fudge Inc. (in the Exhibition Hall in the BMO Centre) sells pink strawberry (new this year), blue raspberry, red cherry, maple fudge, and caramel with Skor, M&Ms, peanuts or sprinkles. They’ve been known to do custom work too on occasion, so if your heart is set on a gummy bear-caramel apple and you don’t mind waiting till they make the next batch, you bring the bears and they’ll do the rest. 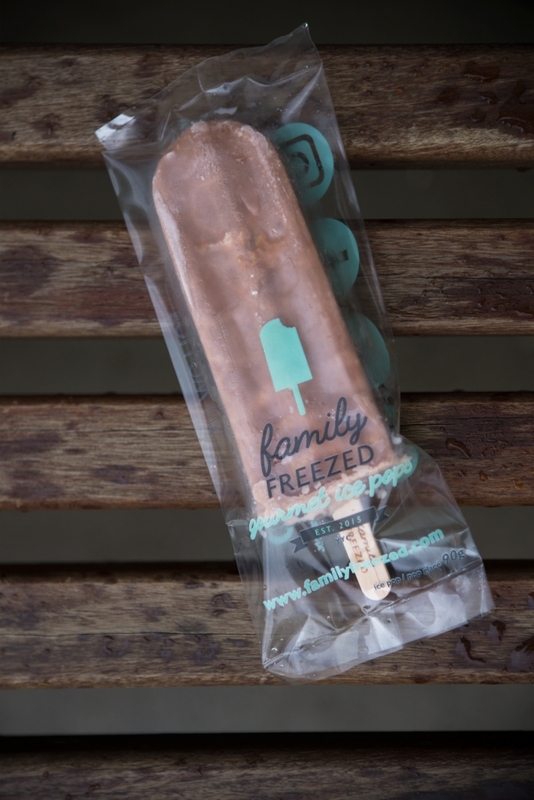 Local treat makers Family Freezed have several locations on the midway, serving up frozen pops in special edition Stampede flavours like Golden Grasshopper Pie, Nutella Banana Waffle, and Cotton Candy. There’s no better summer treat than a simple scoop of ice cream, and if you swing by Monster Cones in Weadickville you can get one for $3. Keep it classic and go with tiger, chocolate, strawberry or maple walnut, or try something a bit more interesting like chocolate macaroon, espresso, chai or green tea. 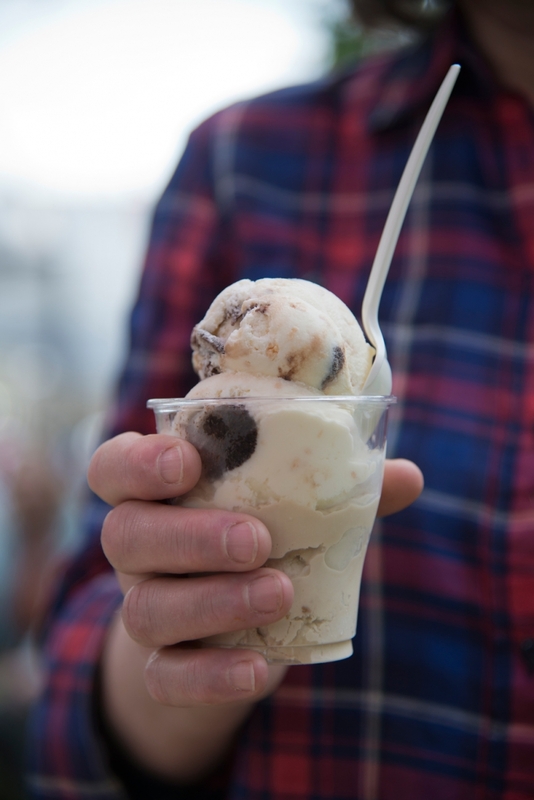 If it’s a really hot day, skip the cone and get a cup for maximum drip avoidance. New this year, and one of our favourites is the deep fried coffee. The warm coffee-flavoured pastries come in a few flavour variations like cream and sugar and salted caramel. They aren’t too sweet and pair deliciously well with a nice strong cup of cowboy coffee. Last but certainly not least, the Nutella glazed mini doughnuts are a tasty twist on an old classic. 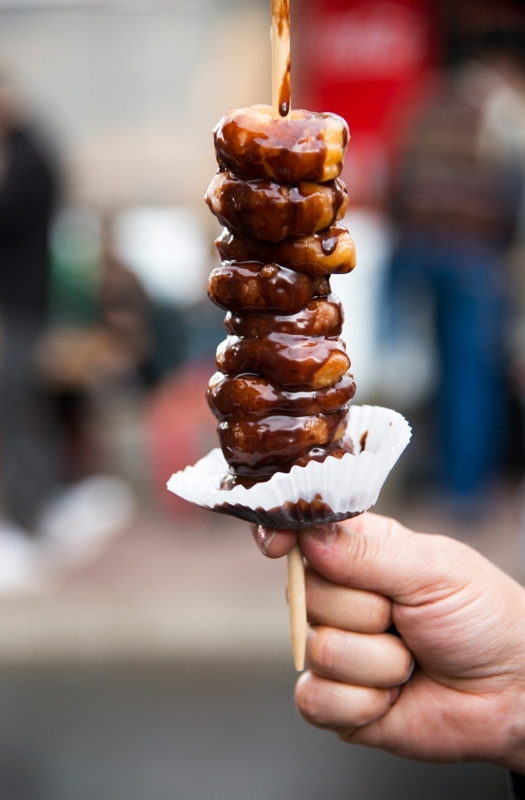 Made with a yeast dough rather than a cake dough, lightly glazed with everyone’s favourite chocolate hazelnut spread, and conveniently served on a stick, these are a worthy addition to your Stampede dessert menu, and we’re hoping these will be around next year too.